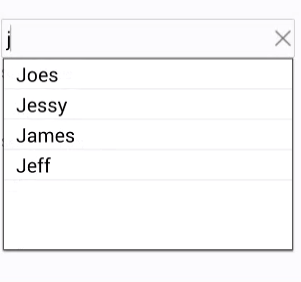 SfAutoComplete controls provide a support to bind with different data source dynamically. We can add the data source during run time also. 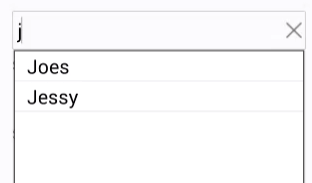 Step 1: Create the autocomplete sample with all necessary assemblies. Step 2: Create an Observable collection where we have to store the data into it. Also create an instance of Observable collection. 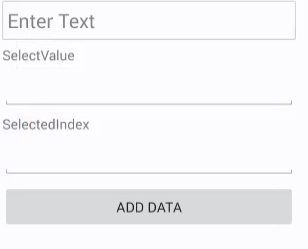 Set the instance of Observable collection to Autocomplete Data Source. Step 3: Create a Button for adding new set of data. In which add new collection of data. The below code illustrates the way to achieve this.